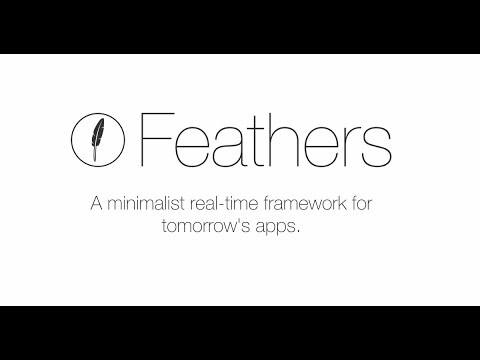 Learn about Feathers core concepts and how they fit together by going from your first Feathers application to a database backed REST and real-time API. Learn how to create a chat REST and real-time API complete with authentication and data processing and how to use Feathers on the client in a simple browser chat application. Learn how to add local (username & password), OAuth1, and OAuth2 authentication to your Feathers Applications and some recipes. Guides for more advanced Feathers topics like debugging, file uploads and more. A growing collection of Feathers related talks, tutorials and discussions.